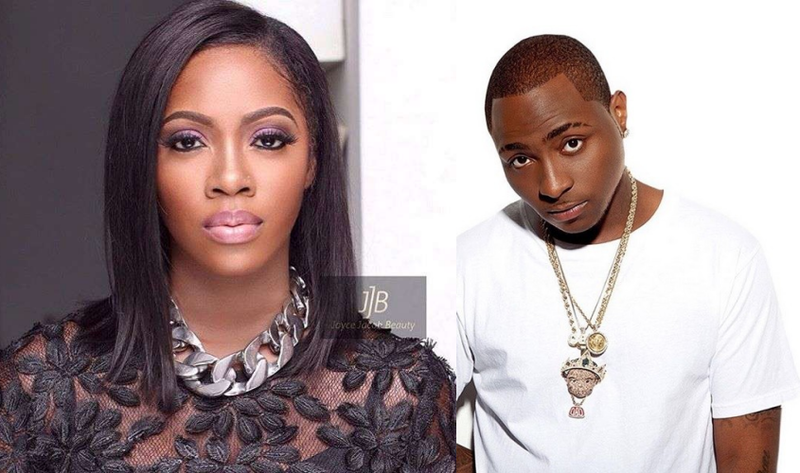 Music superstars, Tiwa Savage and Davido, were the only Nigerians nominated in the best African act category of the 2018 MTV Europe Music Awards (MTV EMAs). The nominees’ list for the 2018 edition of the award was released on Thursday. The duo will go head to head in the category as only one winner will bring this category’s prestigious awards home from the ceremony which will be globally broadcast live from The “2018 MTV EMAs” at Bilbao Exhibition Centre, Barakaldo, Biscay on Sunday, November 4. Monde Twala, vice-president for youth, music, and BET at VIMN Africa, described “2018 has been an incredible year globally for African culture, music and talent”. Bear in mind that Camila Cabello is the most nominated artist with nods in six categories while Ariana Grande and Post Malone have five nominations each.